Fellow Panelist Marc Lorenzo is an amazingly talented photographer. He has a gift for capturing the Disney magic and his photos always speak a thousand words. 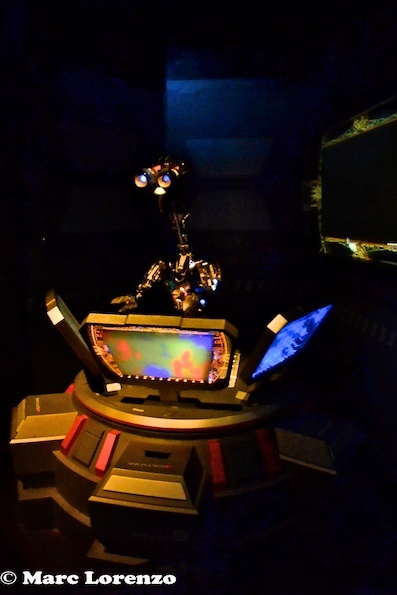 This entry was posted in Disney Photo Fun Friday, Marc's Photos. Bookmark the permalink.